Chimney has become part of our winter’s life. There is always a need to burn the fire and get some warmness in the house. The chimney can only warm our house efficiently and properly if it is maintained well. 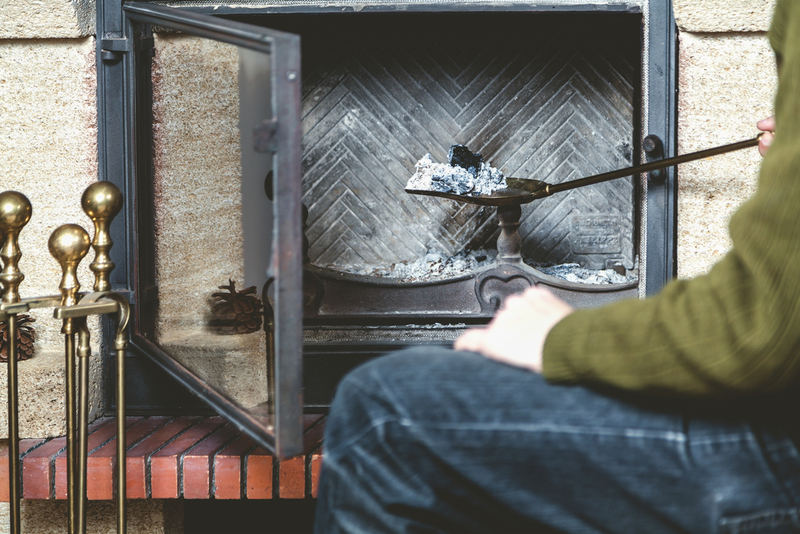 So, chimney sweeping and chimney inspection must be done at least once a year or more frequently. It cannot only increase the efficiency of our chimney but also make your life easier and more comfortable too. An annual chimney inspection search for creosote buildup and blockages. Inspection is followed by sweeping to remove hazards that inhibits the performance of chimney. Most chimney sweeps offer 3 levels of service. So, you can follow these steps and can increase the efficiency and safety of your chimney according to your needs and budget. https://sootaway.net/wp-content/uploads/2019/01/The-Levels-of-Chimney-Inspection.jpgIn first level of chimney inspection, chimney sweeps visually checks the chimney for superficial defects with a flashlight. Level 1 looks for damage, obstructions, creosote buildup and informs you if the chimney requires sweeping. You need a level 1 inspection if your venting system hasn’t changed in a while and you want to use your system with the same efficiency as you have in the past. In this level, your chimney specialist should examine the readily accessible portions of the chimney and its connections. Your specialist will check for the basic safety of your chimney structure and installation of appliances. The specialist will check whether the chimney is free of blocking and combustible sediments. This first step is easy and very effective in preventing serious chimney problems. This level of chimney inspection will cost from $79 to $200. At these rates, you can make your chimney clean and can increase the functions as well. You need a level 2 chimney inspection when any changes to the system occur. This includes a change in the fuel type, relining the flue, or the replacement of an appliance. Also, you will seek level 2 inspection after chimney fires, seismic events and when buying a new house. A level 2 chimney inspection also includes a visual inspection by video scanning to examine the internal surfaces and joints of the liners. No tools or destruction of attached portions is required. A level 2 chimney inspection also includes level 1 inspection, plus the exterior and interior of the chimney inspection. Level 2 is concluded with a chimney sweeping or chimney repair needed. When a level 1 or level 2 inspection expects a hidden risk and the evaluation needs crawl spaces, attics and basements a level 3 inspection is suggested. That level addresses the construction and the condition of hidden parts of the chimney and the flue. Destruction of permanently attached parts of the chimney will be required for level 3 inspection. It can cost anywhere between $100 and $500, and includes a video inspection and professional chimney sweeping as well. A level 3 chimney inspection is a demolition job and destructive and intrusive in nature. 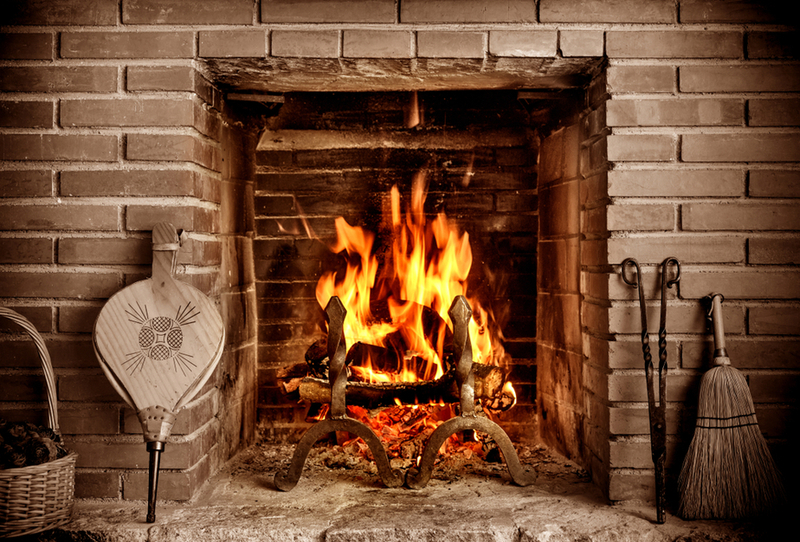 It may involve tearing down and rebuilding walls of your chimney, especially after a chimney fire. This inspection includes the items checked in a Level 1 and 2 inspections and the removal of some components of the chimney if necessary, such as chimney crown and interior walls. Sweeps in level 3 usually access areas that are the point of the inspection. When severe risks are expected, a level 3 inspection can determine the condition of the chimney. For this level of chimney inspection, you have to pay about $1000 to $5000. Though the cost seems a bit more, level 3 chimney inspection has many advantages. If performed by experienced professionals, it can extend the life of your chimney beyond your expectations. A standard chimney inspection and cleaning take about an hour to an hour and a half. Safety of structural parts of the chimney and flue is the most important thing you need to look for while having the chimney inspection. Combustibles clearance, the presence of obstructions and nature and quantity of combustible deposits are also included in level 3 inspection. So, you must have some knowledge of all these pros before getting a chimney inspection. If you need reliable chimney inspections, you can contact are friendly and experienced professionals. We offer a variety of chimney inspection services to enhance your chimney performance. Our goal is to make your chimney cleaner, safer and more energy-efficient at a cost effective price. So, just give us a call and get the professional and trusted chimney inspection today. Our professionals will not only increase the efficiency of your chimney but will extend its life too.